Train your guards,unleash warriors to attack enemy castle, upgrade your towers and once again protect your castle from incoming enemy attacks! 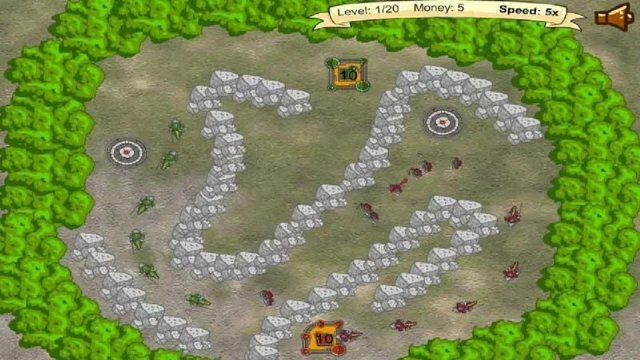 Send out troops,manage attack towers,and purchase upgrades after each victory! Defend your castle at all cost! Have fun!